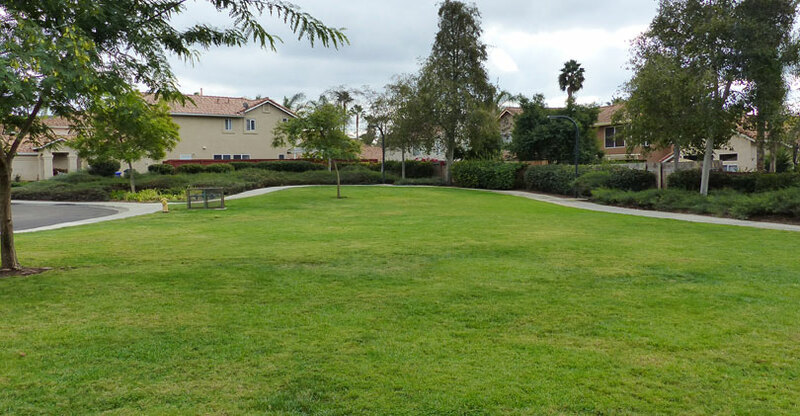 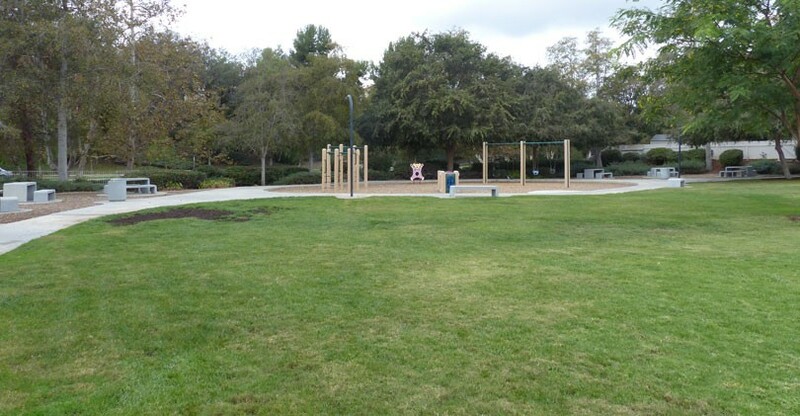 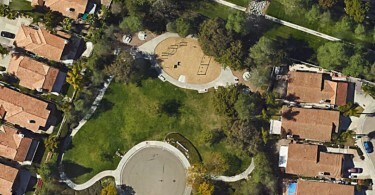 Creek View Park is has a wide-open, flat, grass area, perfect for small games of soccer, football or frisbee. 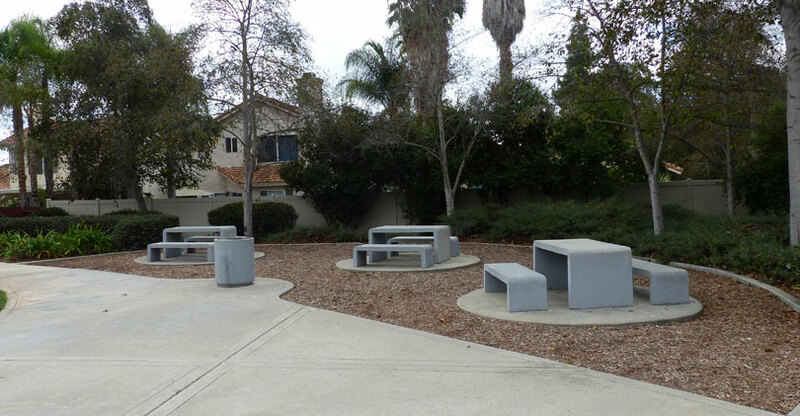 Having two separate picnic areas, each with three tables, it’s also great for medium sized picnic gatherings or birthday parties. 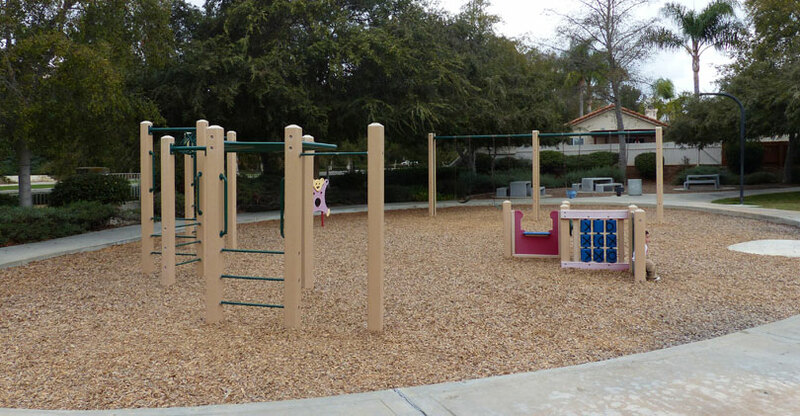 The playground equipment is suitable for toddlers and older children.